Last night I was feeling pretty lazy/tired so I just had a really easy cross training day to kick off my taper week. A couple of weeks ago I told you guys that I signed up to run with one of the Clif Pace Teams at the Princess Half. Today when I checked the mail they had sent me an awesome little training kit! 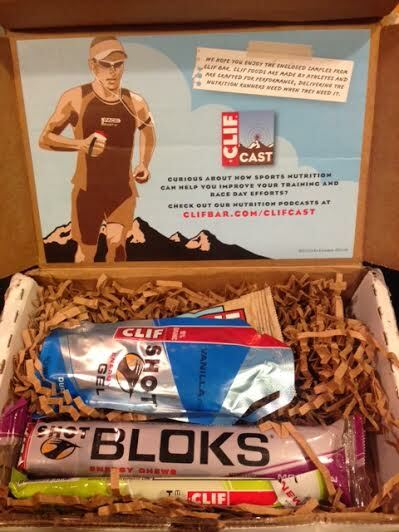 Clif will be sponsoring the pace teams at the Princess Half, LA marathon, Big Sur, Ogden, Grandma’s, Garry Bjorkland and Eugene marathons. If you’re planning to run any of those races I would recommend signing up to be part of their pace teams so you can get a free training kit too! I’m excited to try the electrolyte powder. I honestly didn’t even realize they made drink stuff! I’ll let you know how it is…. I’m super picky and have yet to come across an electrolyte powder I like. 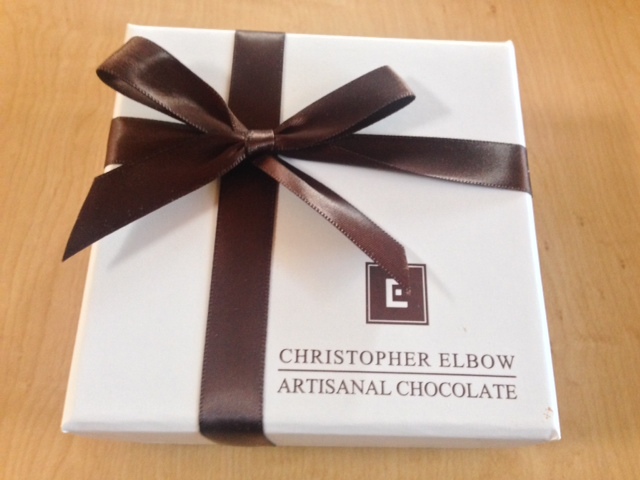 I got another sweet package today too – a client sent some fancy chocolates! Mmmm. … and we are one day closer to Valentine’s Day aka the day I finally get to give Adam his surprise. It will be such a relief because I am about to burst trying to keep it in! What’s your fave electrolyte drink and flavor? – I’ve tried flavors from Gatorade, Powerade and Nuun and have yet to find one I really like. I’m so picky. Previous Post Getting ready for the Princess Half! I am so excited to hear/see what this gift may be! We don’t do Valentine’s Day, really, but I like to see what others do. Glad you got a nice little package from Cliff! Wow that training kit is awesome. 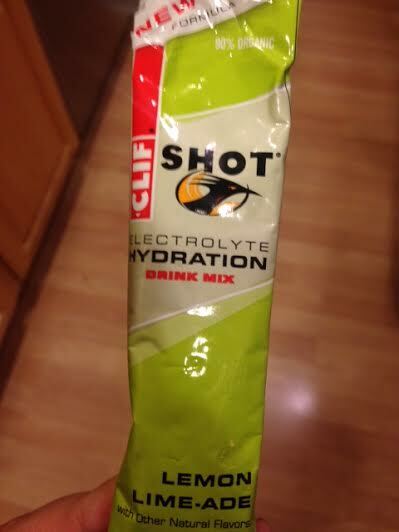 I dont usually use electrolyte powder but let us know how that clif powder works out for you. I really love those Cliff Bloks. I had them during Ragnar and they were awesome! Not as sweet as Chomps and easier to swallow. The only Bloks I’ve just so far were the Black Cherry flavor and I thought they were pretty awful. I switched to Chomps for a while but they were so sweet like you said. I’m hoping to like this flavor of the Bloks!